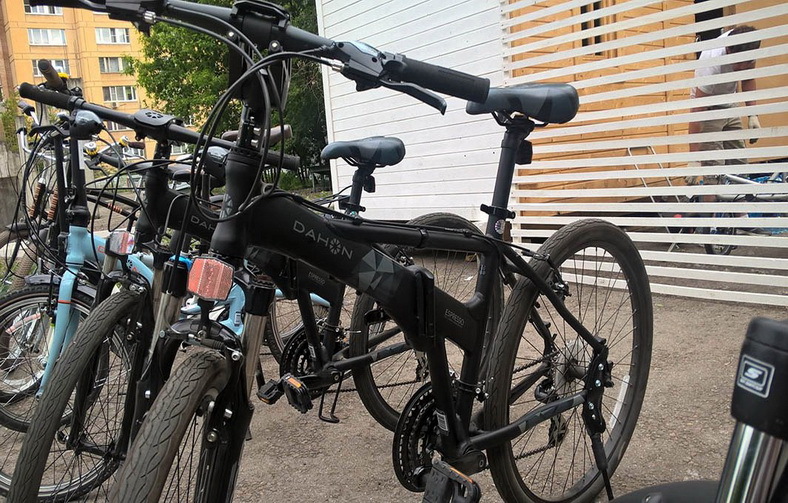 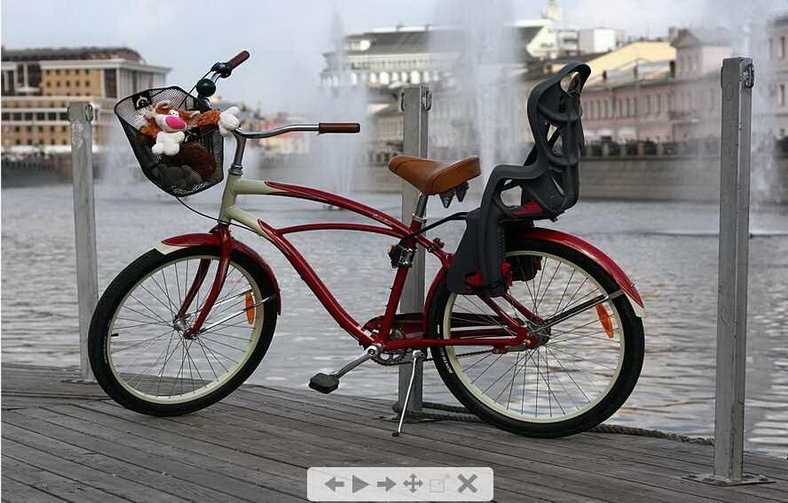 The Oliver Bikes bike rental is located within the historic Zamoskvorechye District, and is only 10-minute walk from the Kremlin. 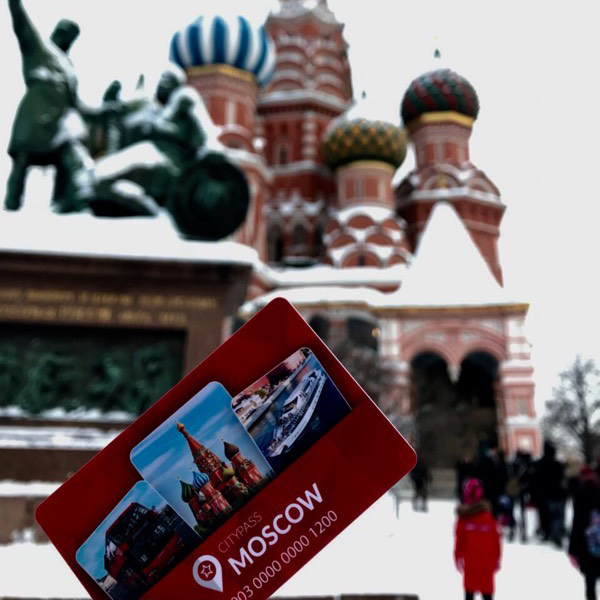 It's a great starting point for independent tours around popular Moscow sights, such as Kolomenskoye, the Krutitsy Metochion, the Novodevichy Convent and many more. 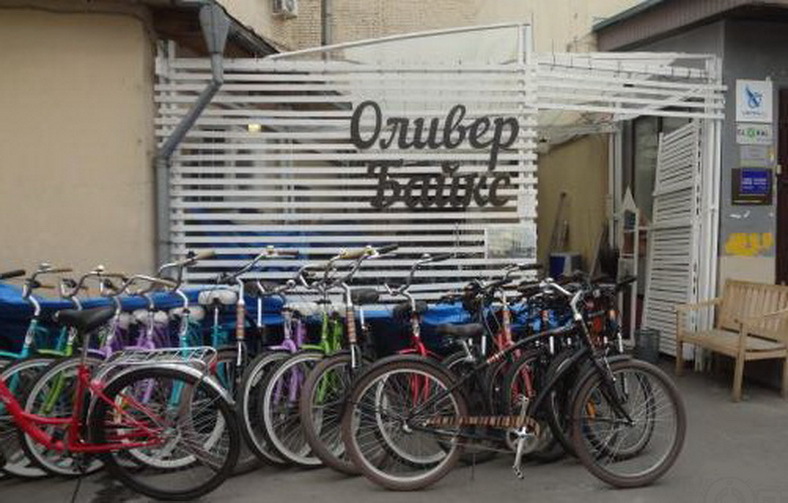 The Oliver Bikes offers regular bike tours, fascinating individual tours on rented bikes and the maintenance of your bike. 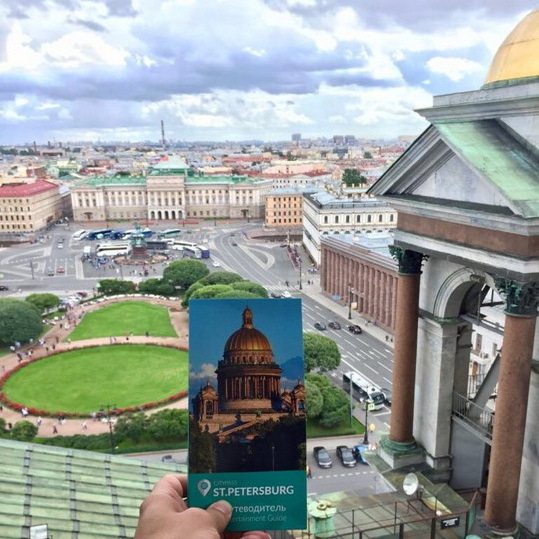 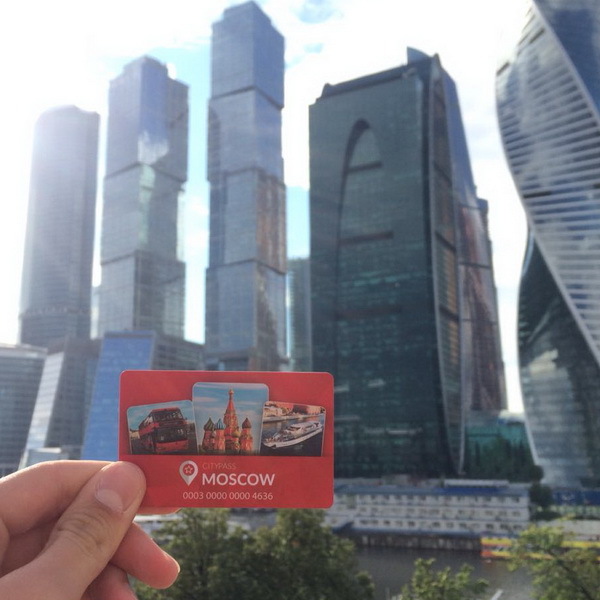 Most interesting places of the Russian capital are waiting for you. 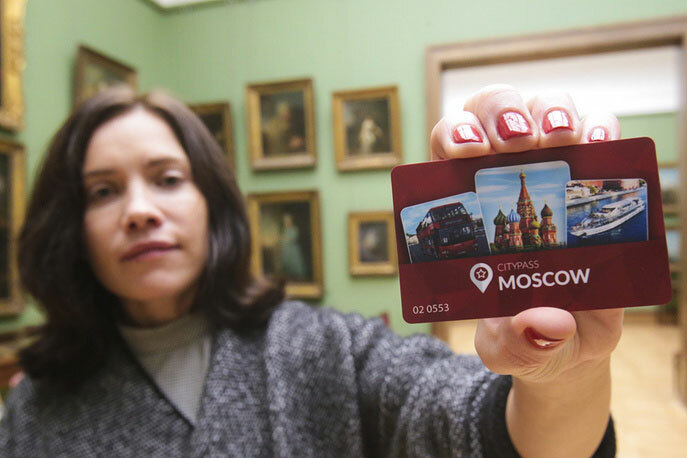 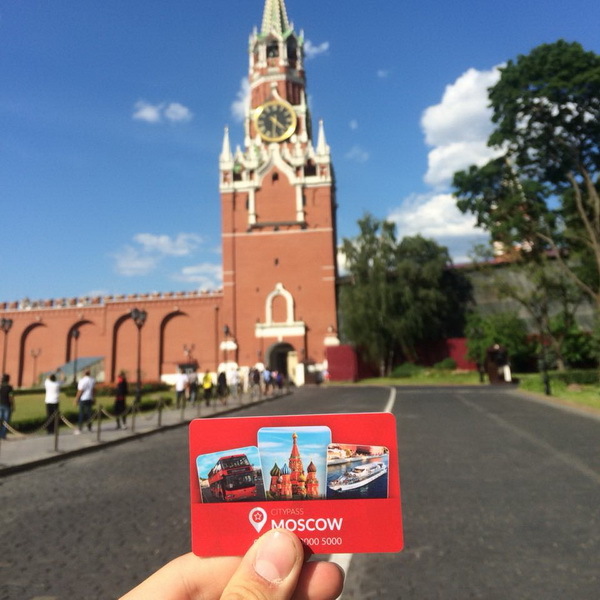 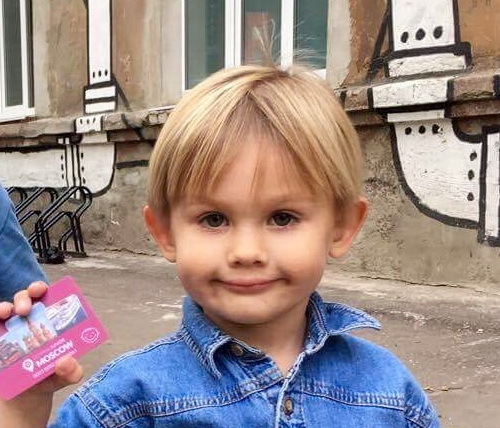 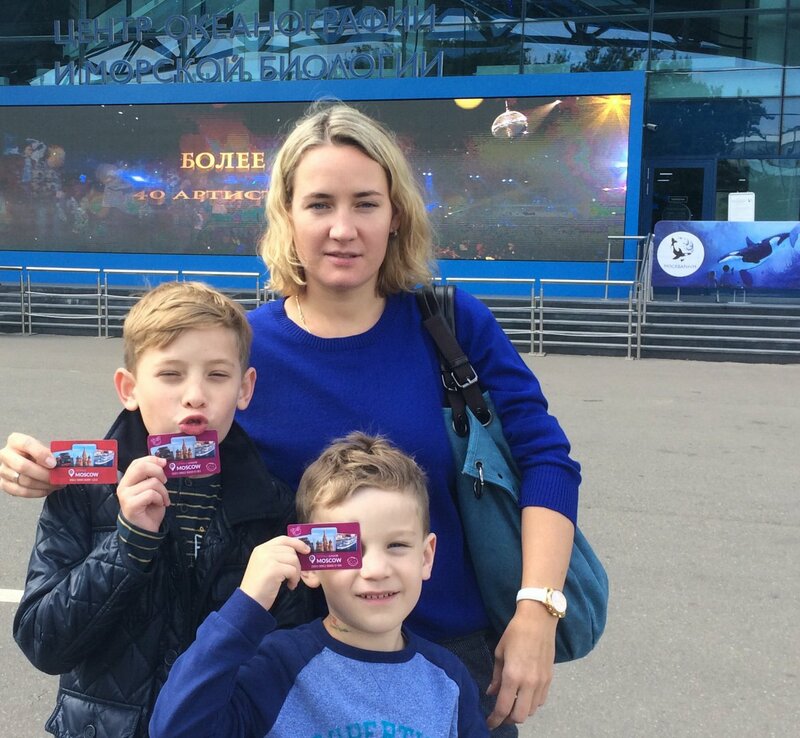 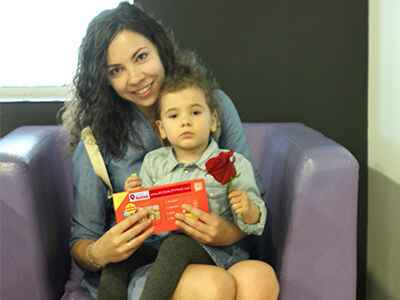 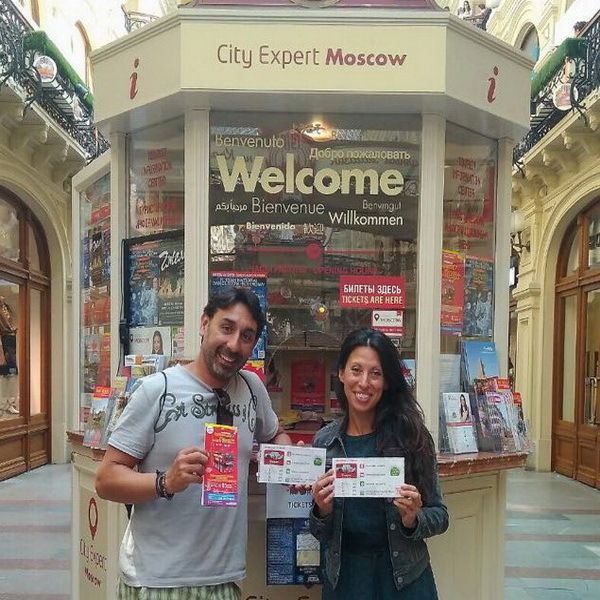 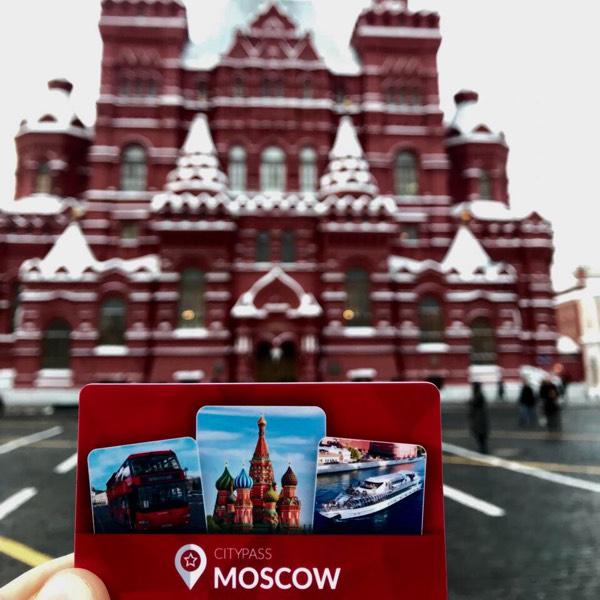 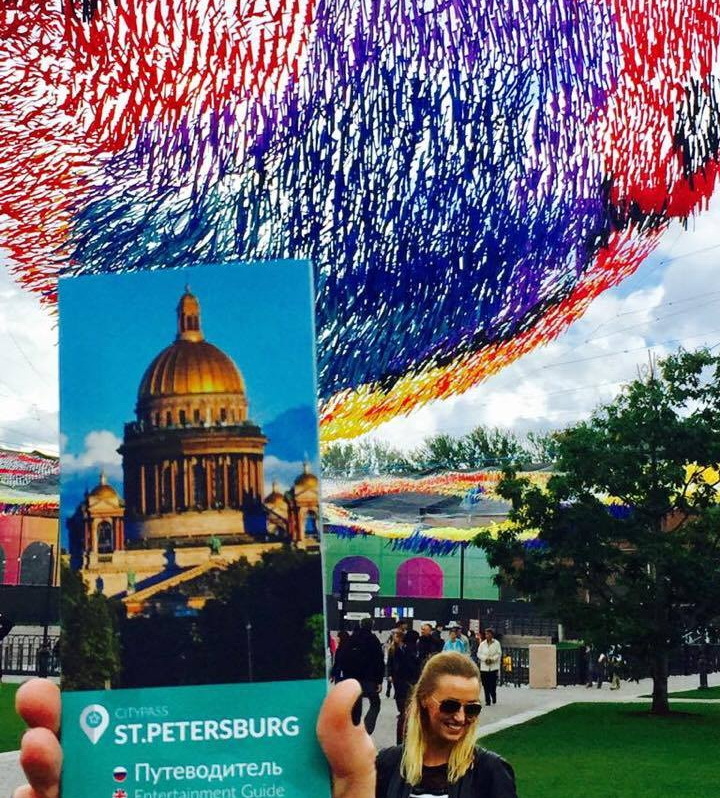 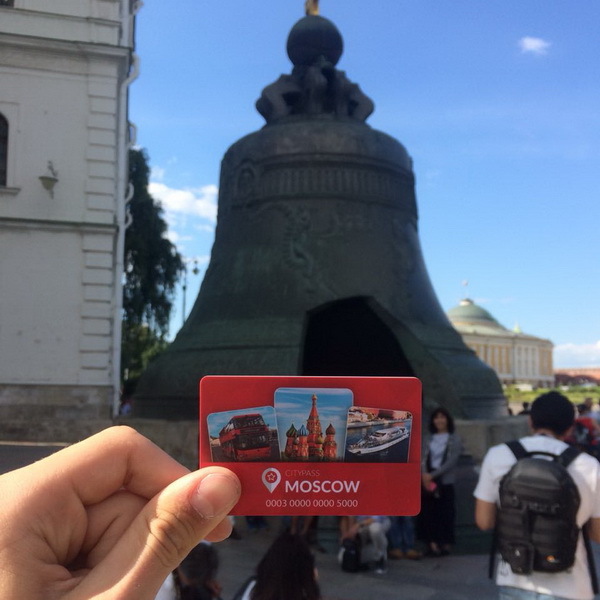 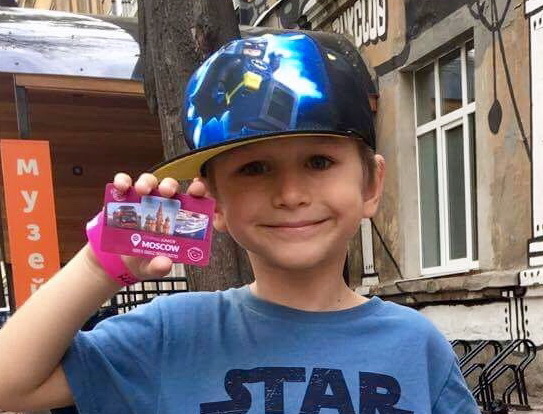 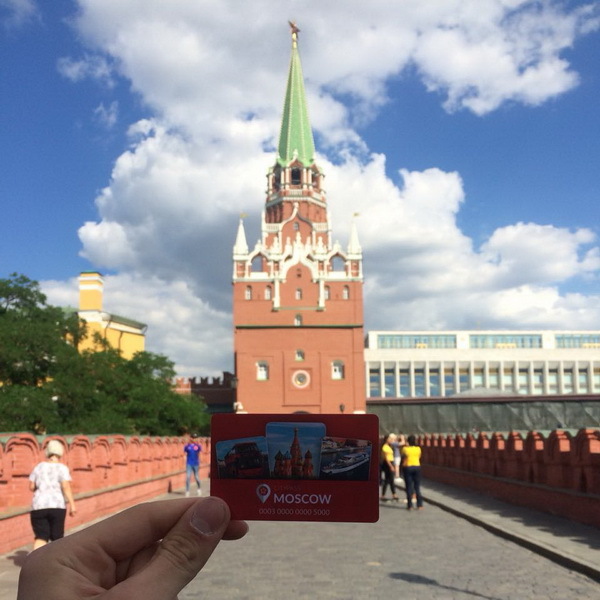 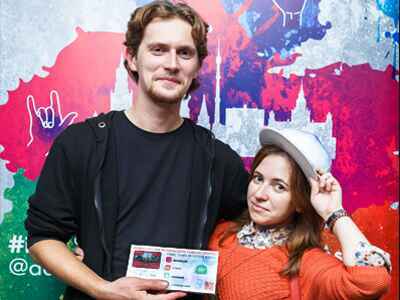 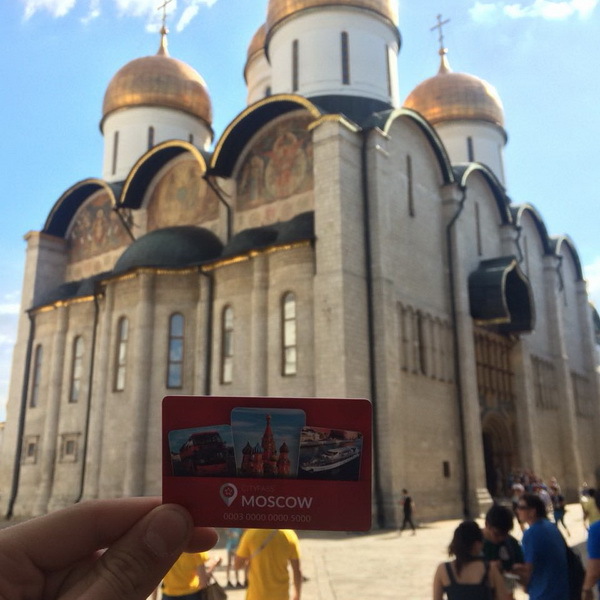 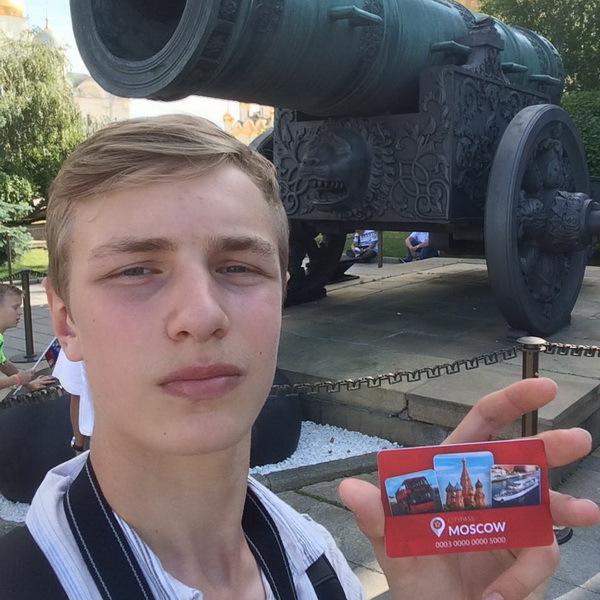 With the Moscow CityPass card you get a 10% discount on weekend and 15% discount on weekdays. 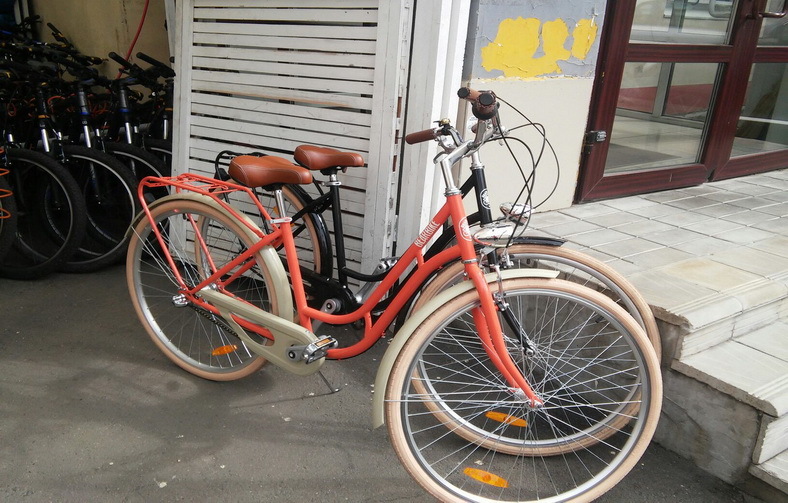 On rainy days of summer season after 8 pm bikes can be rented on request only. 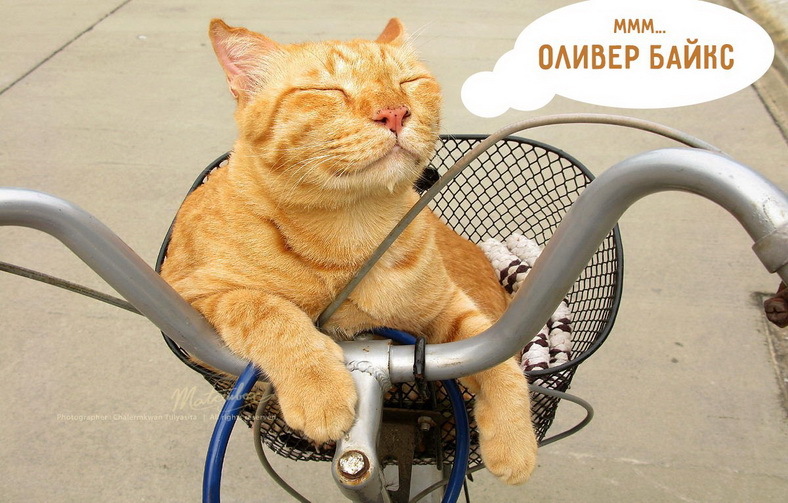 From the 1st of October till the end of winter season rental point works only by previous booking. 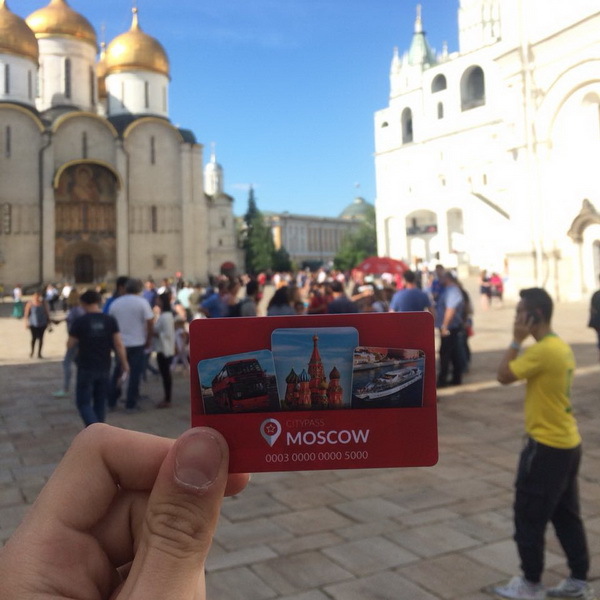 You can make booking on the partner's website. 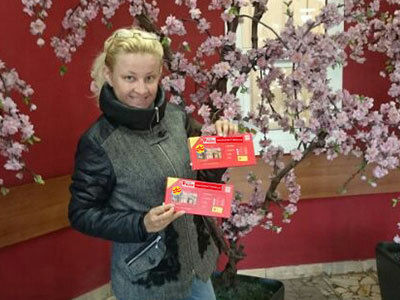 Summer season: from 11.00 till 23:00; Winter season: by previous booking.